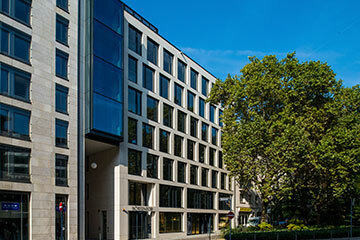 Projects - Pecan Development GmbH | Urban Real Estate Solutions. Pecan Development provides the requisite know-how for all aspects of project development. The broad-based specialist expertise of our employees enables us to guarantee consistent quality throughout the complex implementation process. "As designers of urban living spaces we do not just consider the profitability of a project; we are also aware of our social responsibility." 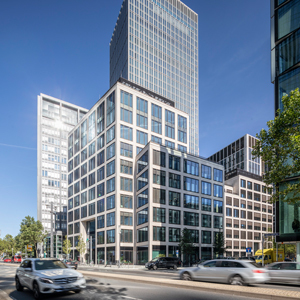 With Marieninsel we are currently implementing the major development project Marienturm and Marienforum for an international investor. 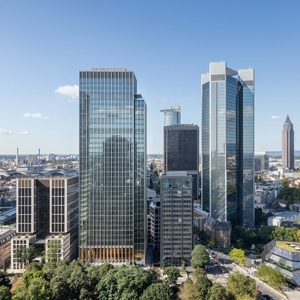 The striking building ensemble, under construction in one of the most prominent locations at the heart of Frankfurt’s banking district, will be another major feature in the skyline. 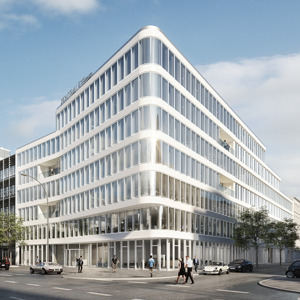 Alongside office premises there will be a public restaurant, a daycare center, and a fitness center. The attractive Marienplatz enhances the quality of this pleasant new setting. "For the implementation of the project we deliberately chose an international design team, which helped us create a stimulating working environment. Here, appreciation of the users and their well-being plays a pivotal role. With "Cultivating Work" we gave our ambition a defining name." 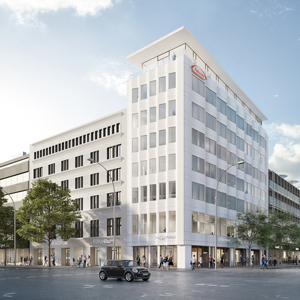 A new office and commercial ensemble is under construction on an historical site on Potsdamer Strasse, an aspiring central location in Berlin’s noted Schöneberg district. 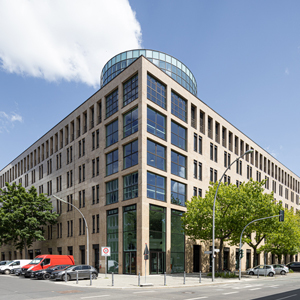 The former Commerzbank head office is being completely revitalized and a newbuild is being added, with the aim of preserving features that ensure the ensemble has a clear identity while effectively integrating new aspects. 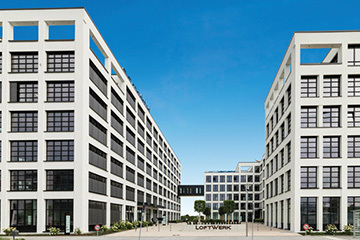 By mid-2020 under the banner “IM WIRTSCHAFTSWUNDER” (in the economic miracle) high-quality “New Work” premises will be realized that fully meet the modern working requirements. 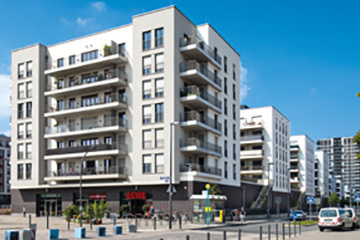 The inclusion of hospitality outlets, local suppliers, and retailers strongly interfaces the new complex with the neighborhood. 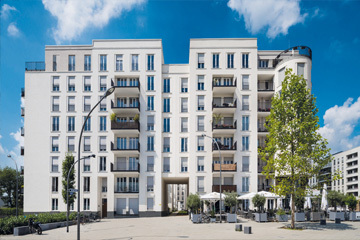 The project concept “IM WIRTSCHAFTSWUNDER” sets out to create an architectural landmark at the heart of a cultural avant-garde and a mature district.